Whether its for the weekly groceries or your growing kids. This 7-seater SUV accommodates everything with ease. 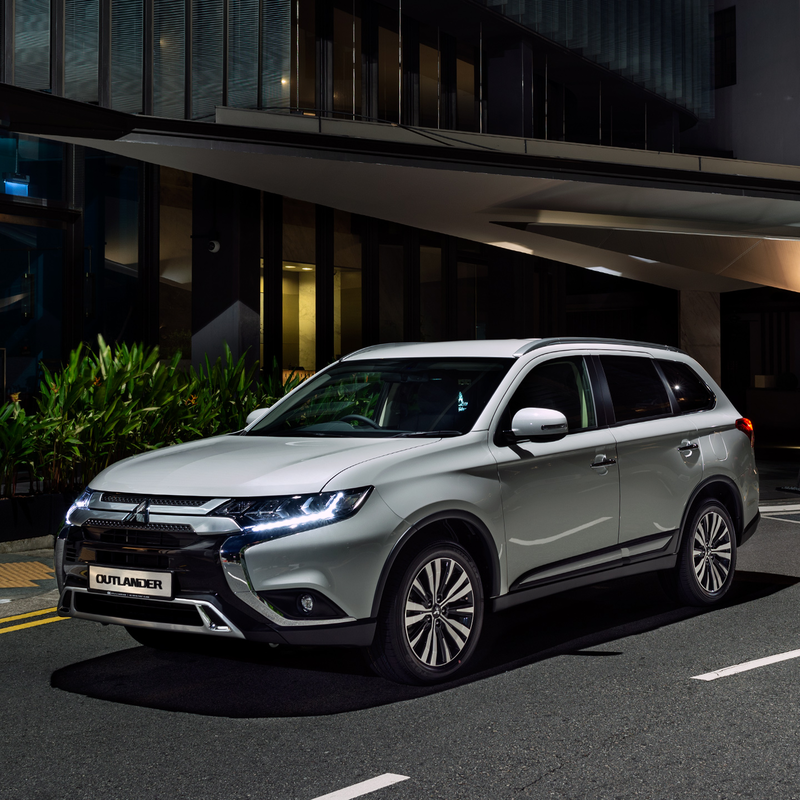 Experience motoring at its finest with the new Outlander – now sporting a new and striking Dynamic Shield design concept. Re-designed and re-engineered from nose to tail to deliver a stylish appearance and significantly improved execution on the road, you can enjoy incomparable refinement and robustness. The enhanced 7-seater SUV also provides a flexible seating arrangement to ensure ample spaciousness, advanced safety features for all passengers, and all-round top performance and fuel economy. It’s time to embrace the promise of unparalleled driving pleasure. 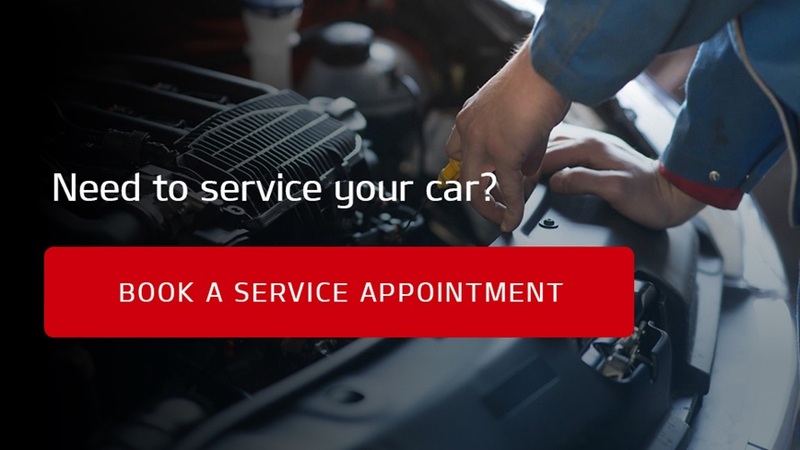 More responsive than ever, the MIVEC (Mitsubishi Innovative Valve timing Electronic Control) system continuously and optimally varies the timing of the intake and the exhaust valve according to the engine running conditions. CVT (Continuously Variable Transmission) with infinitely variable gear ratios allows the engine to always operate at the optimum RPM, irrespective of the car’s speed, thus maximising power and fuel economy. Reduce fuel consumption and carbon emissions with Auto Stop & Go (AS&G) – which automatically shuts off the engine when the vehicle is stationary. The engine restarts immediately when you remove your foot from the brake pedal. When ECO mode has been activated, the car goes into energy-saving mode for the engine and air-conditioner. 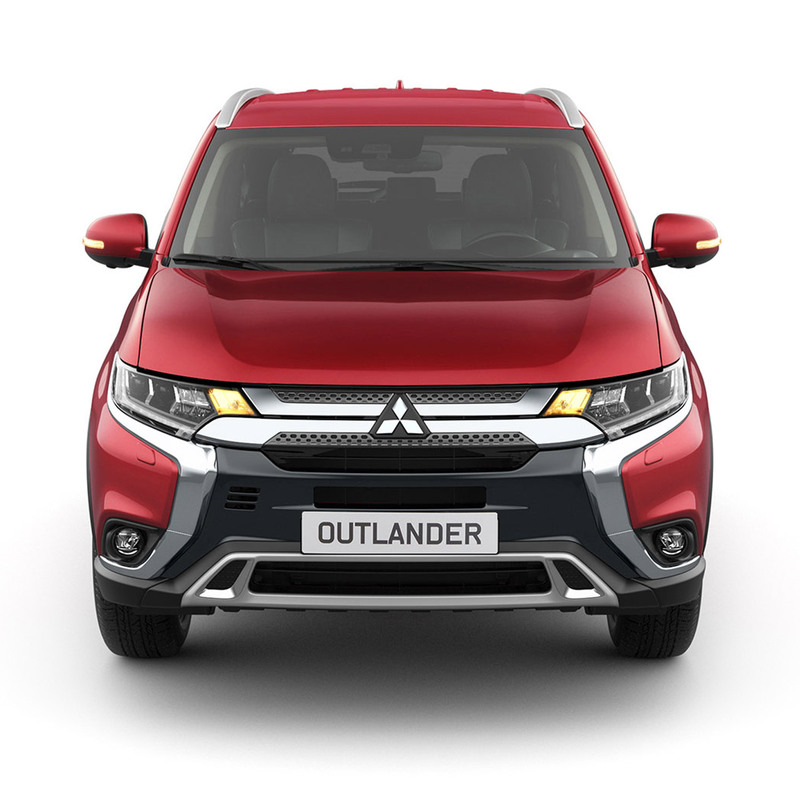 The Outlander comes fitted with a new-look front twin-blade grille with black mesh inserts and silver garnish, as well as a new rear bumper design. 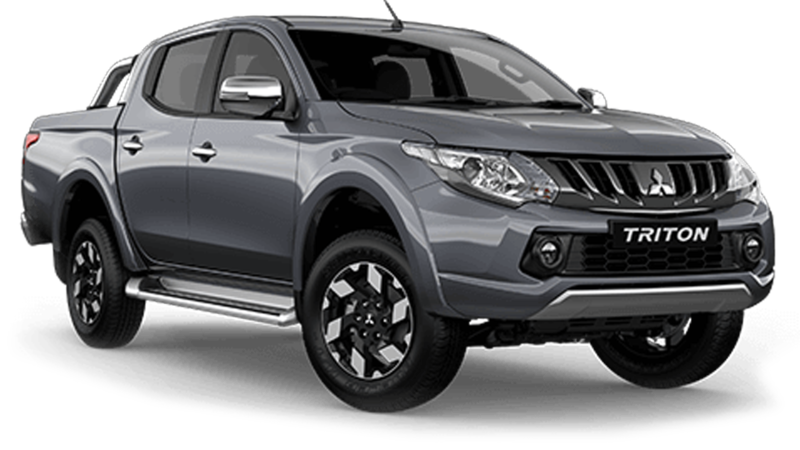 It also comes with Mitsubishi’s ‘Dynamic Shield’, which was built on the philosophy of form following function – designed to express high performance and engineered for active safety. 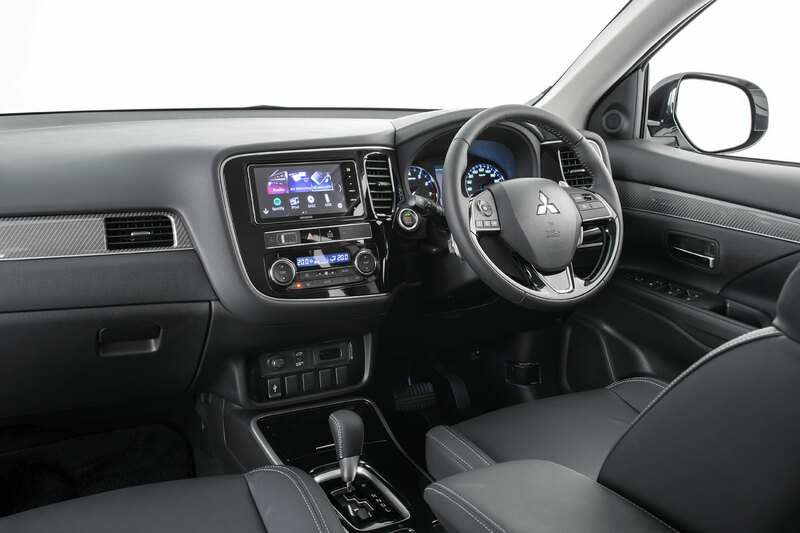 The Mitsubishi Outlander’s roomy interior gives your family generous head and legroom as well as plenty of in-cabin storage space. 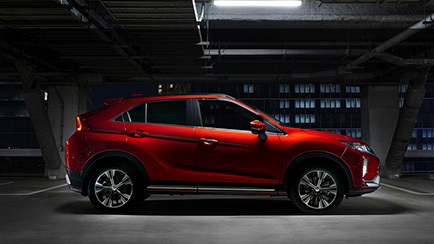 This SUV is built for family versatility and flexibility. The adaptable seating arrangement in this enhanced 7-seater SUV makes it the perfect companion for family activities. Whether you’re just ferrying the kids to sports training or going on a road trip, the Outlander accommodates it all comfortably, complete with advanced safety features and fuel economy. The 3rd row seats are comfortably padded, and the seatbacks can even be reclined with four settings to choose from. Whether you’re transporting people or bulky items, it’s always a breeze with the Outlander, since the 2nd and 3rd row seats fold down flat. The 2nd row seats slide forward 250mm for easy access to the 3rd row, and have a 60:40 split configuration, so large items fit easily too. Adjustable vents are provided in the rear console to keep passengers comfortable on hot days. Lock or unlock all doors and the tailgate easily with the press of a button on the key. Press the engine switch to start or stop the vehicle. Experience convenience and accessibility like no other. The tailgate can be raised or lowered with the single push of a button. Expect protection from all sides: front airbags, side airbags, curtain airbags, and a driver’s knee airbag. A convenient, simple switch on the centre console replaces the traditional manual parking brake lever. The Auto Hold feature, when activated, holds the vehicle stationary at traffic lights – even if you release your foot from the brake pedal. Simply press the accelerator to release the brakes. When starting on a steep slope, HSA helps prevent the vehicle from rolling backwards when you release the brake. The system does so by maintaining the braking force for up to two seconds until you step on the accelerator. Maintain control and prevent skidding on slippery surfaces or while turning with Active Stability Control (ASC). Automatically adjusting the engine output and applying braking force on the appropriate wheels, you’ll be assured of a safer drive. The Reinforced Impact Safety Evolution (RISE) body system uses light, high-tensile sheeting to ensure efficient energy absorption in the event of a collision. The Outlander’s Anti-lock Braking System (ABS) reacts as quickly as you do. Manoeuvre safely around obstacles as you slow down. The car’s Electronic Brake-force Distribution (EBD) will apply additional force to the rear brakes as needed, assisting in quicker stops even when carrying passengers and heavy loads.